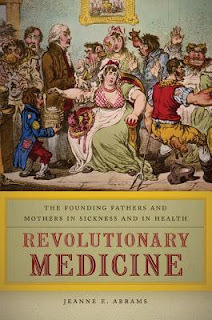 The founding fathers of the United States were not only rattled by politics but illness too. This book opens a window into the practice of medicine in the eighteenth century. Not happy with today's health system? Think about how it was back in the days. 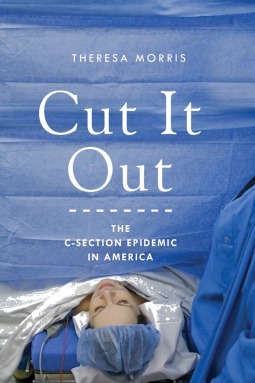 Caesarean sections used to be performed when baby's or mother's life or health at risk, these days though they are often requested without medical reason. What is causing this trend? Read to find out. Ethical? No. Progressive? Sometimes. 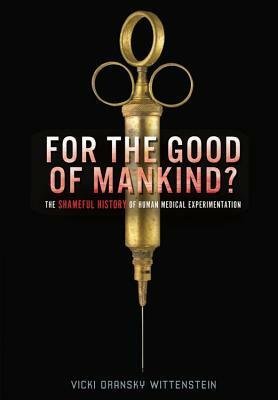 Presenting a brief history of human medical experimentation this is a study on a shameful chapter in our history. 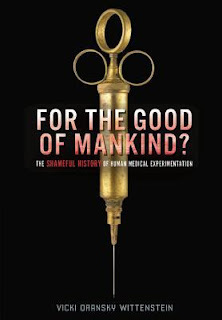 A non-fiction book for YA readers!